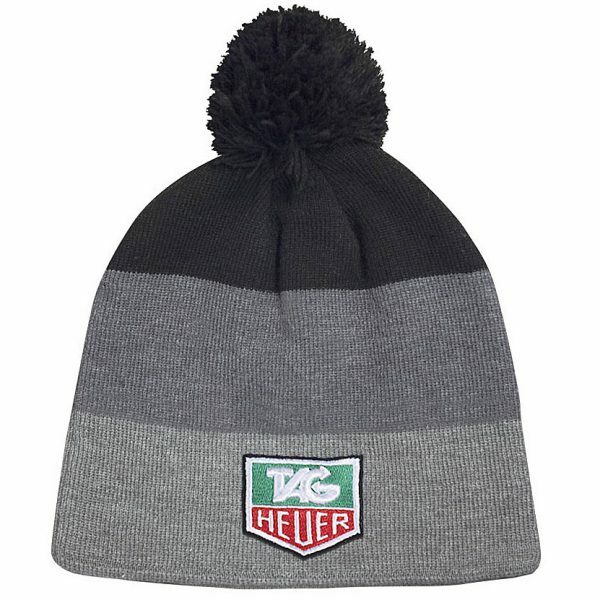 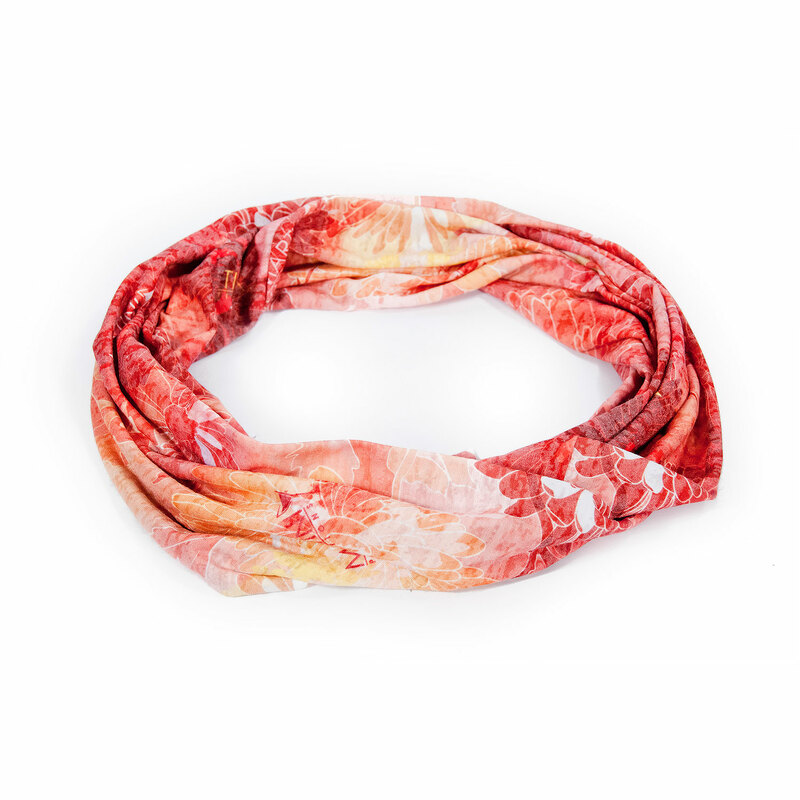 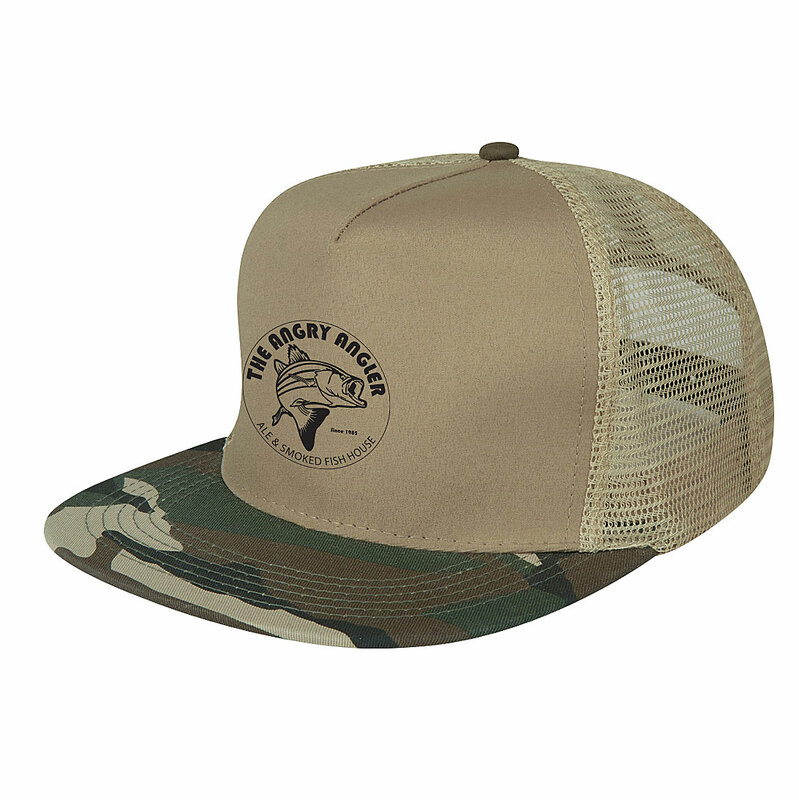 Product code: 22331 Category: Headwear. 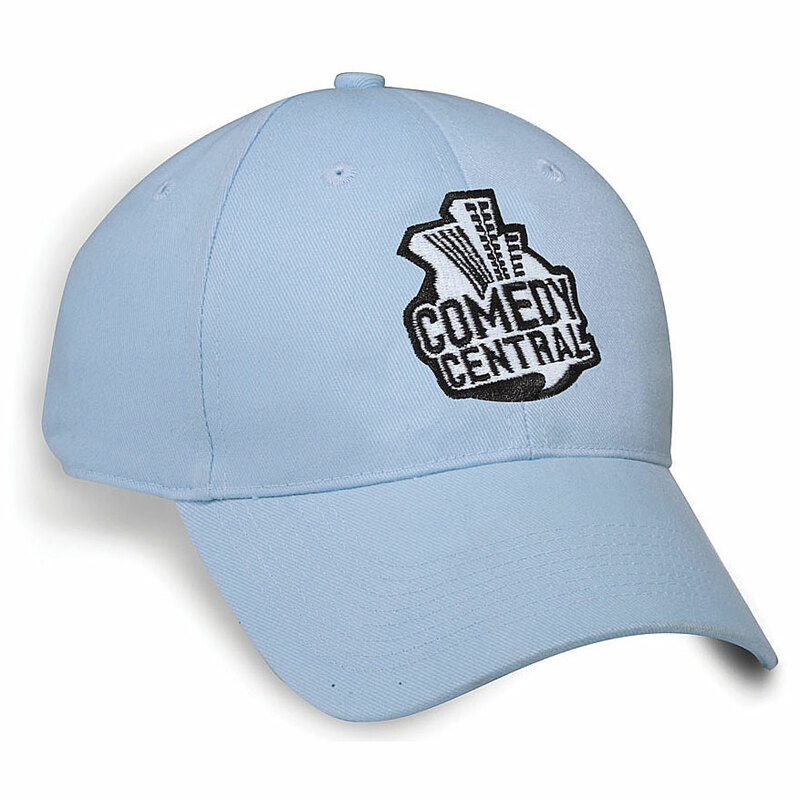 Keep cool and dry when the pressure builds on the green! 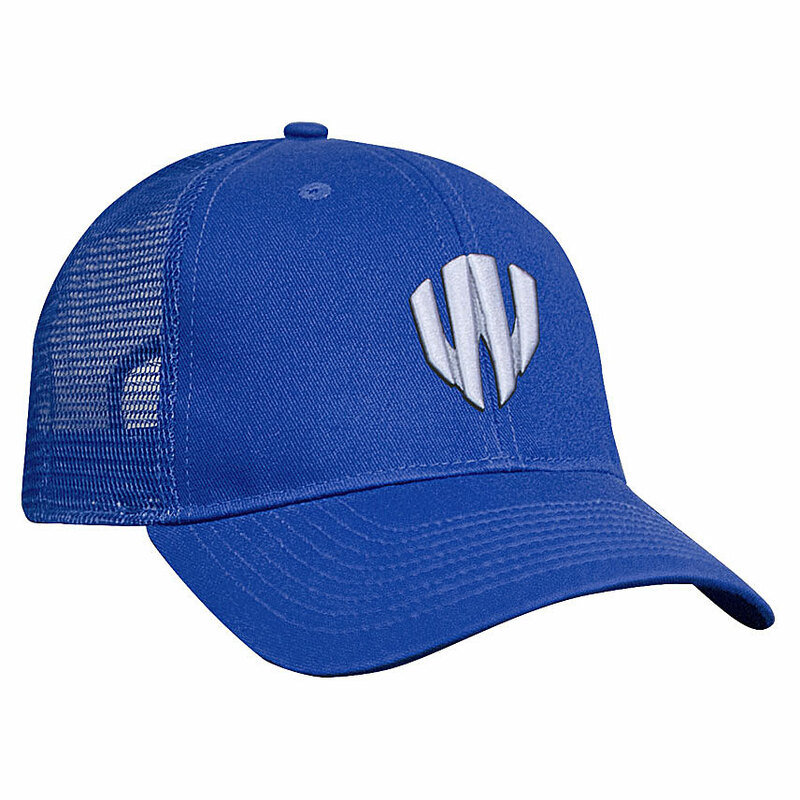 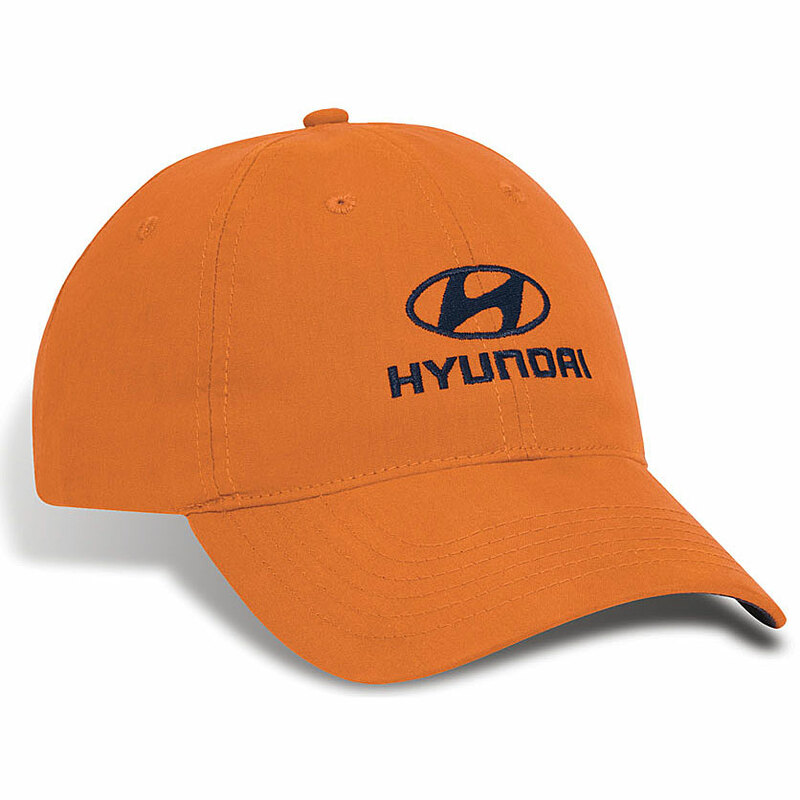 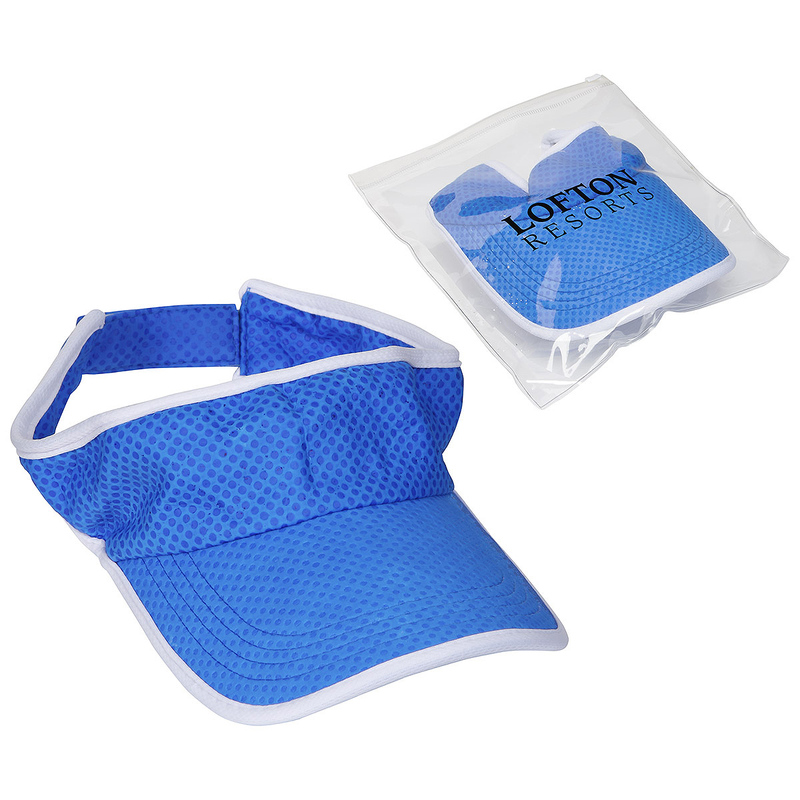 This moisture wicking cap provides UV protection. 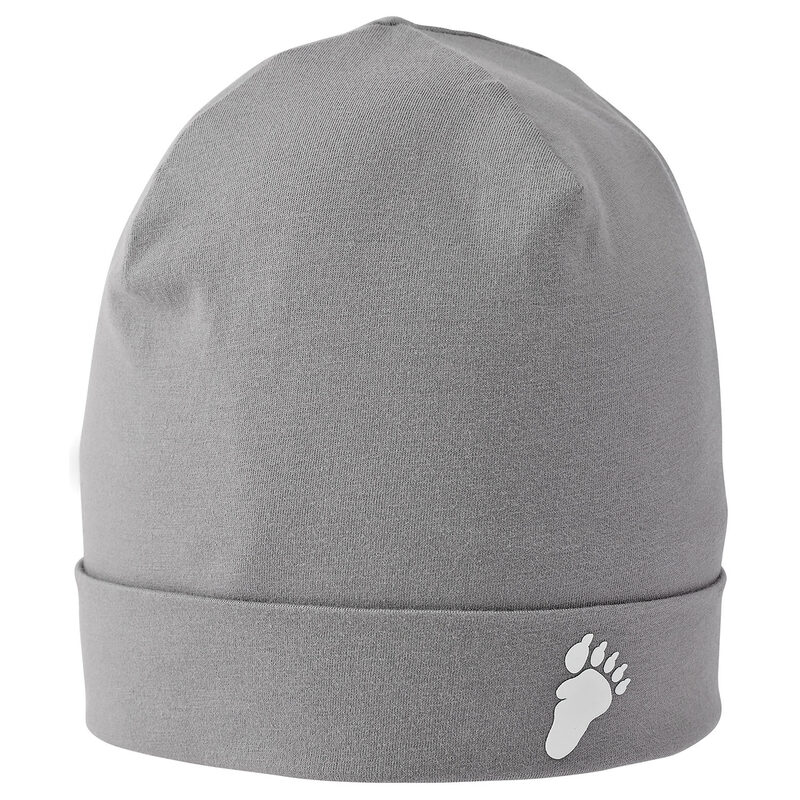 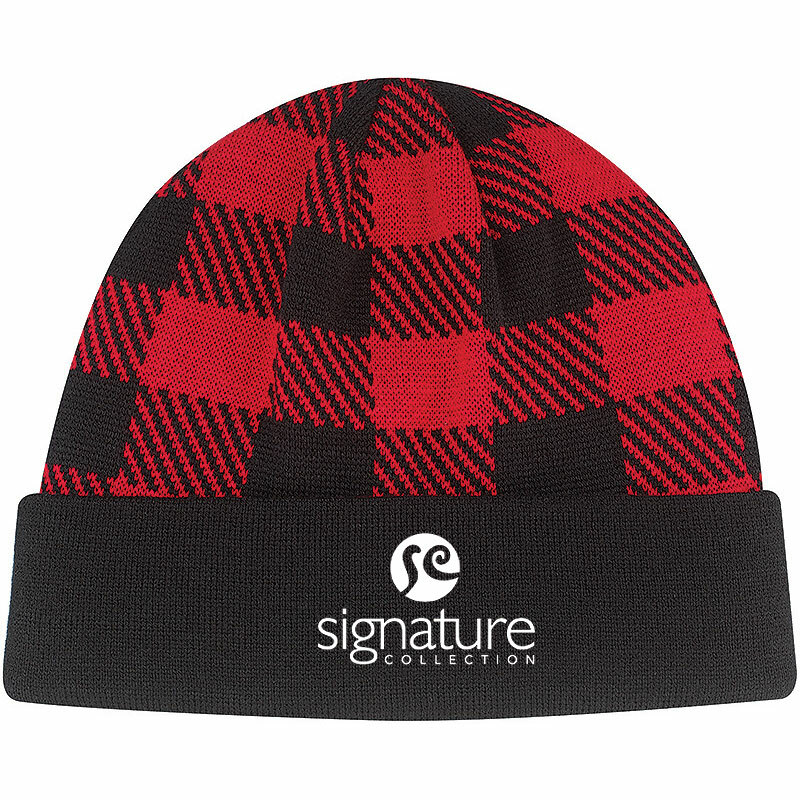 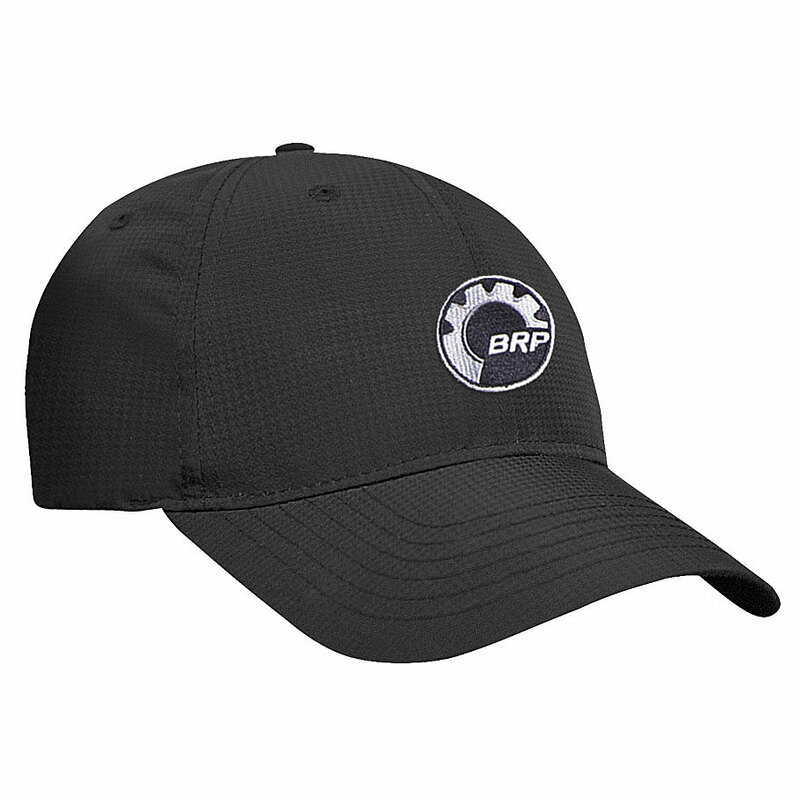 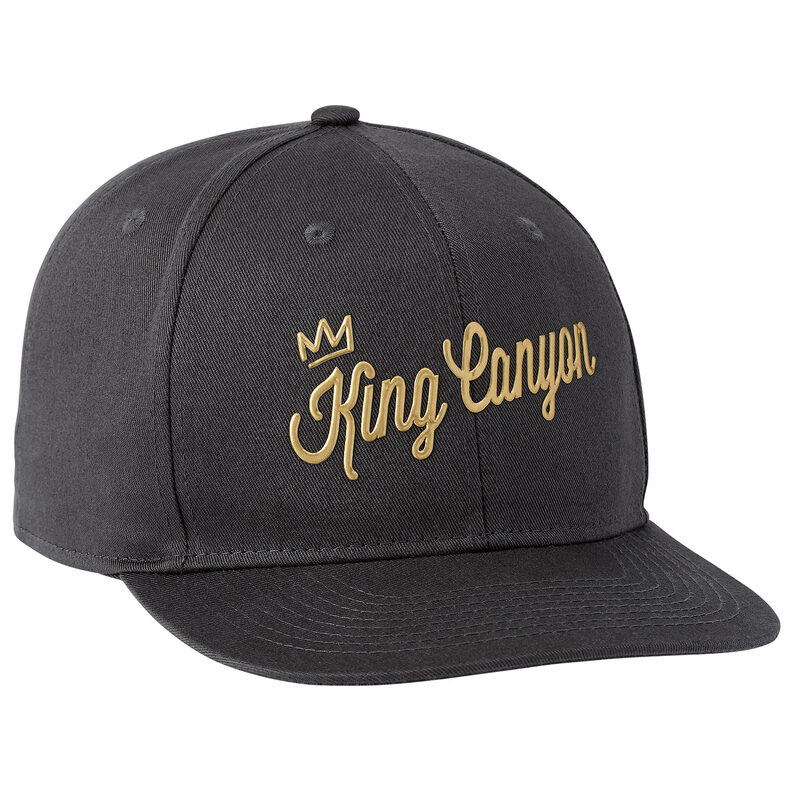 Made from 65% cotton/35% polyester the 5 section cap features a tab woven label, matching adjustable self backstrap, and PEB with hidden velcro system.